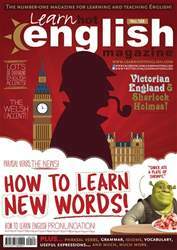 Digital Subscriptions > Learn Hot English > 188 > 10 fun facts about cocktails! Read the questions (1 to 10) in the blog. How many can you answer? Read the text and find the answers to the 10 questions. Read the article again. 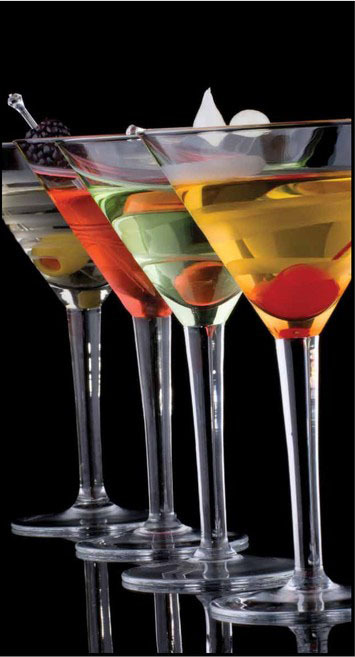 Which cocktail would you most like to drink? Why?